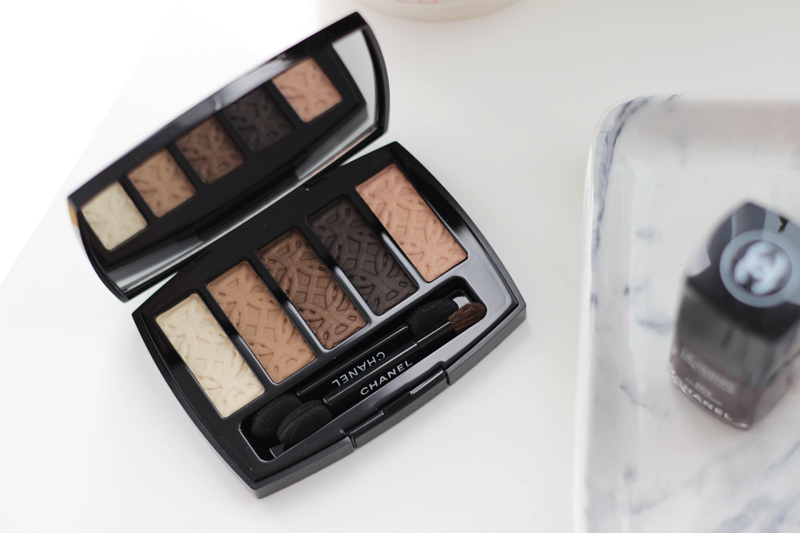 All hail limited edition autumn palettes! I am totes ready to transform my closet into all things warm and snuggly (although I've already been needing to dig up some of last year's bits since it suddenly became so so cold!) and our Sunday walks are becoming more colourful and beautiful every weekend. 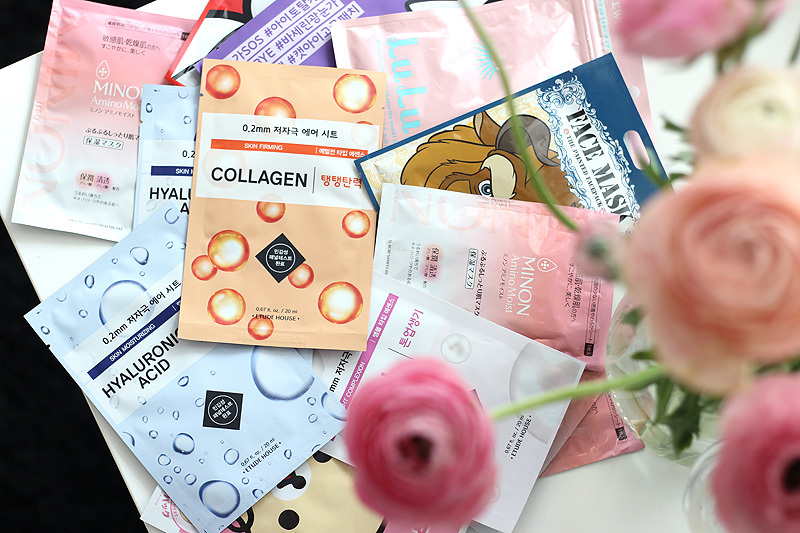 I dyed my hair a shade darker and got rid of those sun bleached highlights, am eyeing some pretty knits and have been slowly altering my skin care and makeup routine as well. Although lez be honest, my daily makeup looks aren't going to change much on the eye front: I'm a neutral kinda gal. 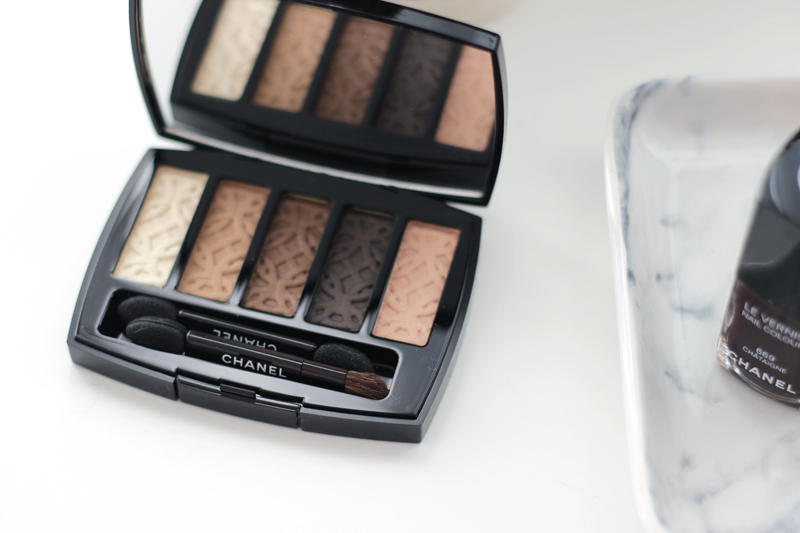 So this beautiful limited edition neutral quint by Chanel called 'Entrelacs' is most definitely my cup of tea. Autumn is beautiful. 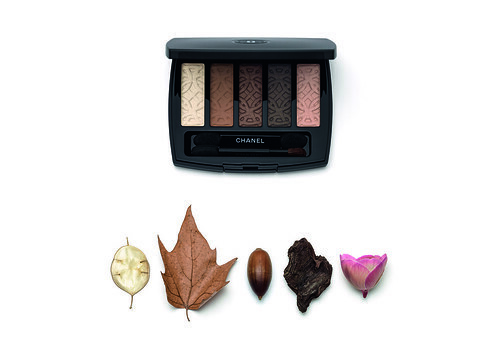 In Chanel's words: "If autumn were a tapestry, it would be woven of brown, fawn and khaki squares sewn together with gold, bronze and copper threads, accented by a few colourful touches of rust orange." I can vividly imagine this when reading that statement, and I agree! 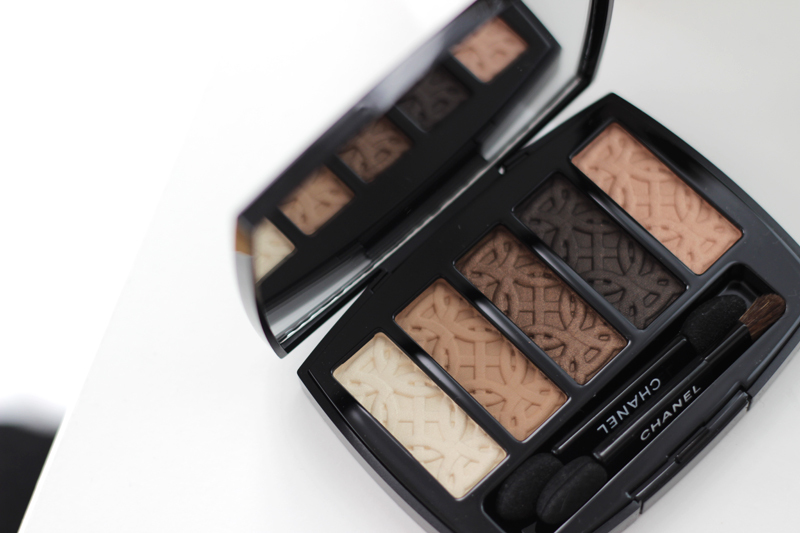 The Entrelacs palette's five eyeshadows are stamped with a graphic motif inspired by Cistercian stained glass windows. (Little known?) fact: this geometric interlacing is thought to have inspired Mademoiselle Chanel to design the iconic double C of the House. So pretty! The motifs do fade after a while, but they stay visible for a good few uses. And just so we're clear on this: makeup is meant to be used, so don't worry about refraining yourself just for the sake of a pretty pattern. The palette is a "tribute to the natural, changing tones characteristic of autumn landscapes." 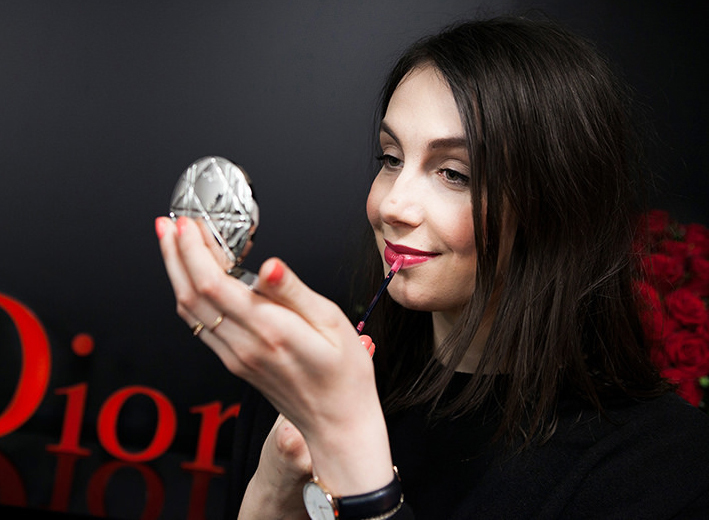 The lightest shade is a pale shimmery champagne colour that'll work as a pretty highlighter. The second shade from the left is a matte medium beige shade that'll be your perfect base or even crease shade when working with this palette. In the middle you'll find my personal favourite shade of the palette: a beautiful medium bronze with golden shimmers. Second shade from the right is a deep brown shade which will intensify your look by blending it on the outer V of your eye, or for an intenser look you could also take it through the crease. On the very right of the palette you'll find a shimmery pale beige shade with a pink undertone that can be used to add some sparkle to the center of the moving eyelid. It's a little less pink in real life than on the packshot, but this makes it all the more wearable alongside the other shades. 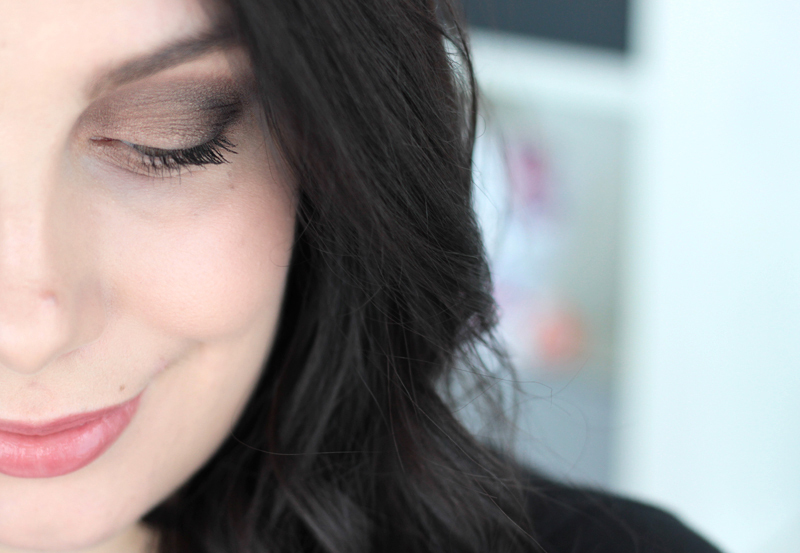 On my eyes it goes like this; a beautiful soft defined neutral eye look. The shades aren't very warm, but not too cool either. The lightest two shades seem to have less pigment than the darker ones, but can be used for small highlighting accents or a dash of shimmer where needed. 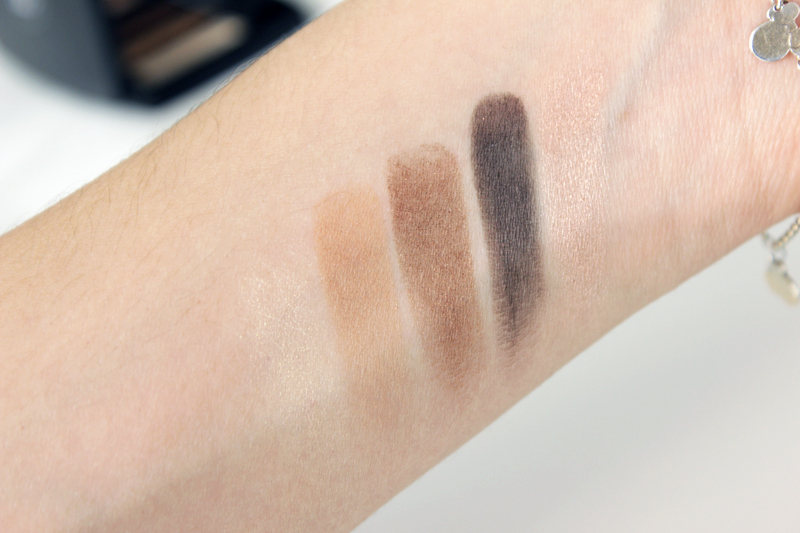 With a good base, the shades show up and blend easily too. This look is just perfect for everyday wear! And you can spice it up with a little more of that deep brown shade for nighttime adventures.. If you want to add this one to your collection: be quick! 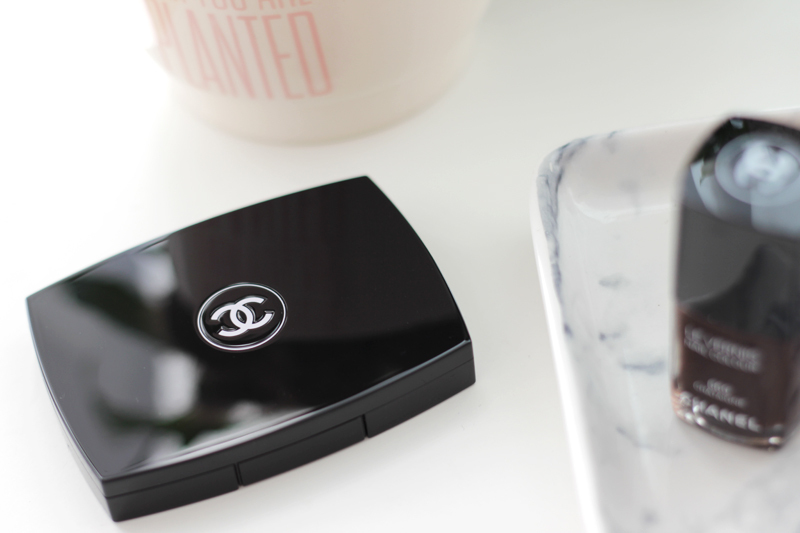 Chanel's Autumn collection for this year has been around since October 1st and by what I've heard the star items have been going fast.